« Abracadabra », une soumission en ligne combinée pour l’assurance auto et habitation ! Who wouldn’t like to save time, money, and energy? Everyone thinks it’s a great idea, but what insurer has really made it possible? Promutuel Insurance has overcome the technical challenges to provide better services online. Test it out! 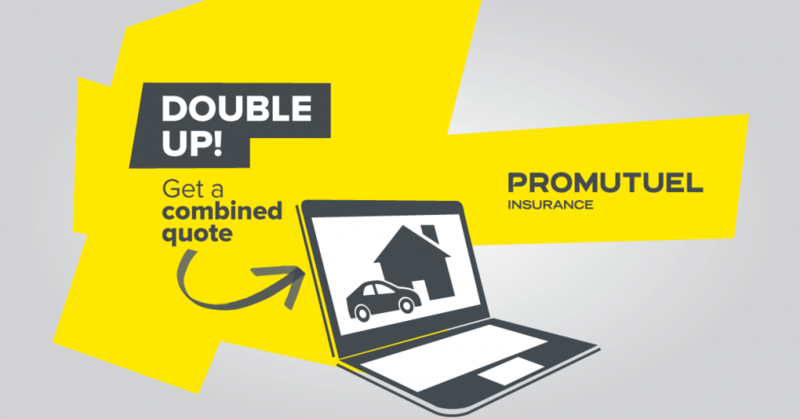 Promutuel Insurance now lets you request a single quote online for both your home and auto insurance. We are the first insurer in Québec to launch this type of combined online quote request. Now, in just 15 minutes online, you can get a quote for both your home and auto insurance. Tips are provided every step of the way to explain the more technical terms. When you’re done, you can save the information on the site using a code provided at the end of the process. And as an added bonus, to celebrate this new online quote feature, Promutuel Insurance is holding the Double Up! contest to let you, well, double up. By playing, you can win 2 x $250 to spend at a renovation center for your home and on gas for your car. Check it out! We can’t wait to hear what you think. Did it save you time? Was it easy to use? Let us know. If you think this article could also save your friends and family time, share it on social networks.